Technical presentations too often become exercises in frustration, both for the technical experts making the presentation and for their audiences. What can technical experts do to improve the effectiveness of their presentations? 1. 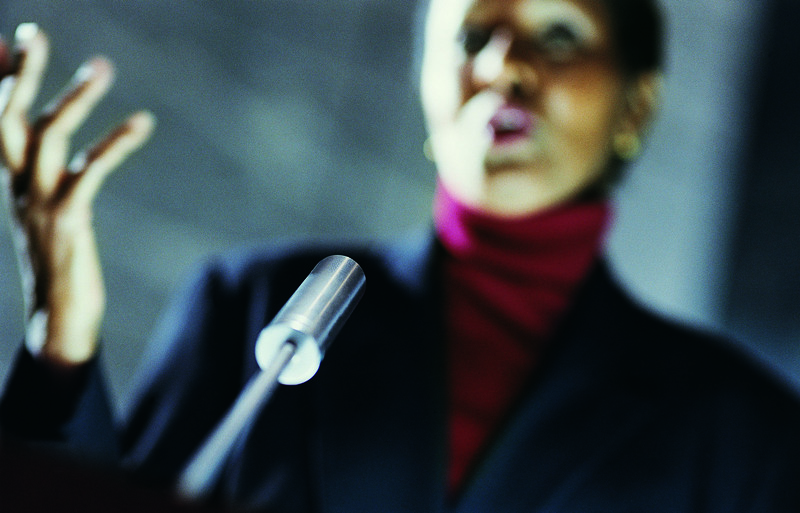 Think of your presentation as an executive summary. You don’t have to present all the pertinent details in your presentation. You can make additional information available to participants a) before your presentation through reports, white papers, or articles, 2) within your presentation as an addendum or appendix, slides you don’t intend to cover unless someone asks, and 3) as a follow up to your presentation. Use your presentation as a high-level briefing, summarizing your main points and then presenting and explaining enough detail to substantiate those summaries. Be prepared to go into more depth, if people want to know. Many technical experts dislike Q&A, because they’re afraid they won’t know the answer to every question they get asked. But Q&A is one of the best ways of making sure that the audience understands and cares about what you’re presenting. When you’re presenting to business audiences (i.e., non-academic audiences), plan on 3 to 4 minutes of Q&A for every 10 to 12 minutes of presenting. Prepare answers in advance. As part of your presentation preparation, create a list of the questions your audience might ask. Then prepare answers for those questions. Being impersonal doesn’t make you credible, authoritative, or objective. It allows people to dismiss you and the importance of what you’re presenting. Think of your audience members as partners in your presentation. Engage them in a conversation. Speak to them as simply and directly as possible. Talk the way you normally do, when you’re not “on stage.” Say I and me, you, and us. And never pay more attention to your slides than you do to the people you’re addressing.